Most people don’t call a towing company until there is an emergency. Fortunately, the team at Ivey’s Towing & Transport is always prepared to meet your towing needs. That’s because we offer the most comprehensive towing services in Raleigh. 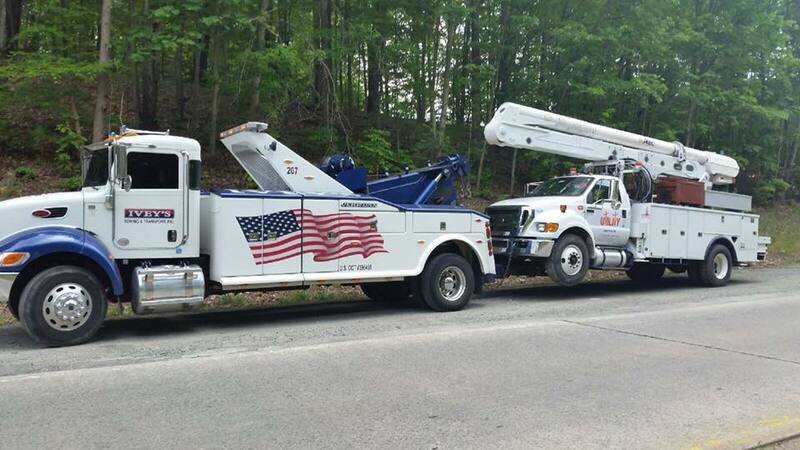 Unlike many local towing companies, we have the capability to move any vehicle regardless of size to any location within the Continental United States. 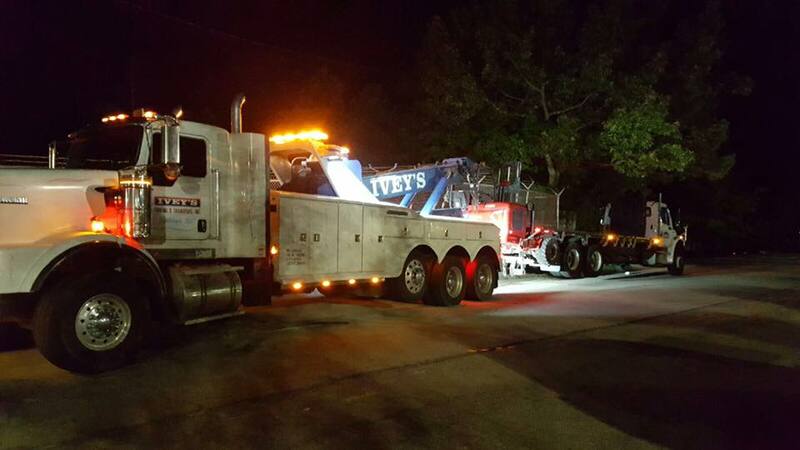 Whether it’s across the street or across the country, the certified drivers at Ivey’s Towing & Transport are always ready to meet your specific needs. We’re available 24/7 and each call is handled by a real customer service representative instead of a machine. Choose the towing company trusted by more people in Raleigh. Call Ivey’s Towing & Transport today at 919-772-9752. We understand many of our service calls occur during the most stressful situations. The last thing you want to worry about is whether a truck will arrive on time. 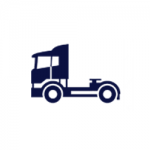 When you place a call with our experienced staff, you can have complete confidence a truck is going to arrive quickly. You never have to worry about speaking to machine. 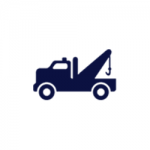 Each call is answered by a representative who can address any of your questions or concerns about our towing services in Raleigh. Should you have an emergency situation, we know that every second counts. 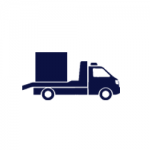 Our job is to make sure each vehicle is transported as quickly and safely as possible. Not only can we tow any vehicle regardless of size, we can also transport it anywhere in the continental United States. 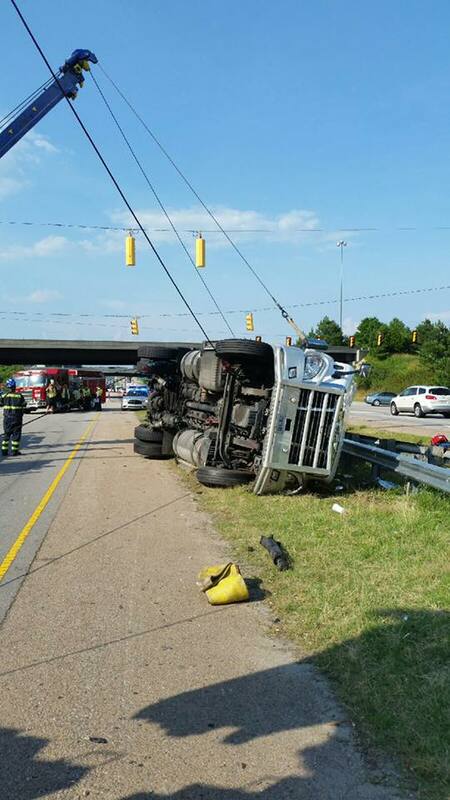 Don’t take your chances with just any towing company in Raleigh. Count on the team of professionals you can trust. 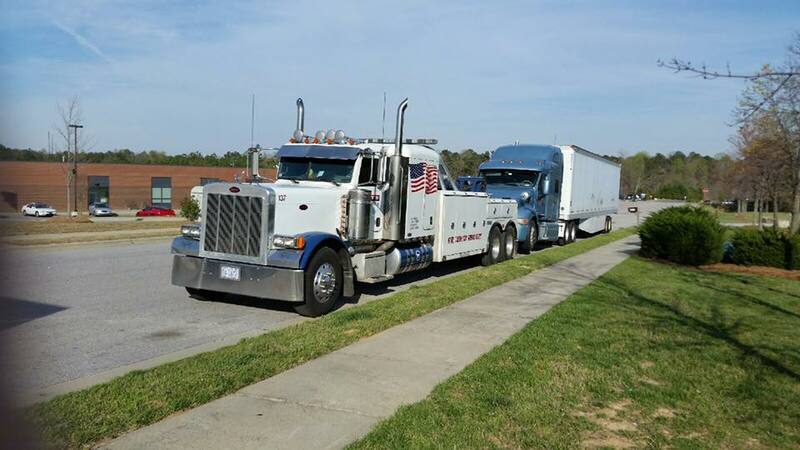 Call Ivey’s Towing & Transport today at (919) 772-9752. 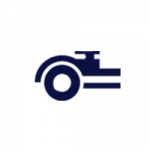 When selecting a towing company in Raleigh, NC, you want a dependable service with a proven track record of customer satisfaction. 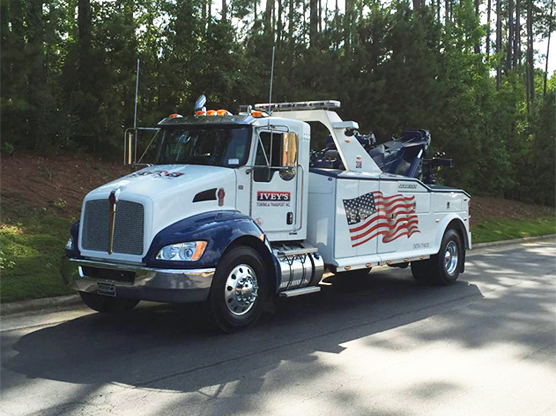 Ivey’s Towing & Transport is the trusted leader for commercial towing services in Raleigh. Our experienced team of drivers utilize the latest technology with state-of-the-art trucks to execute any job –big or small. 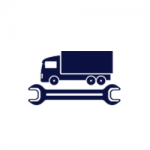 Far too many towing services don’t have the trucks properly equipped to take care of large, heavy-duty towing. Not only can our state-of-the art vehicles get the job done, they’re available anytime you need them. When it comes to commercial long distance service, we are the trusted source in Raleigh. 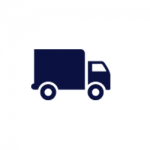 Whether you’re across the street or across the country, we can haul any vehicle or cargo to anywhere. 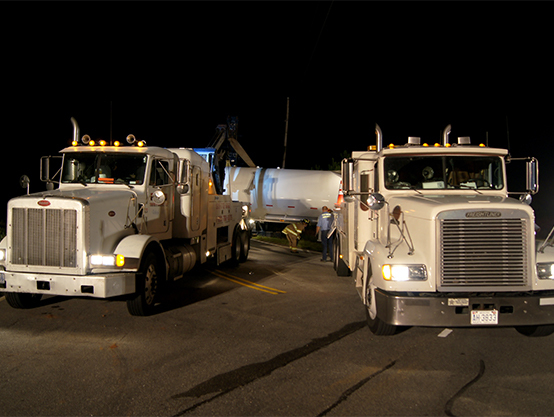 Each tow truck driver is licensed and certified to handle a variety of emergency situations. 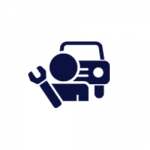 If you are stranded on the road or need an abandoned vehicle removed from your property, you can always count on the team at Ivey’s Towing & Transport to get the job done. We can also provide comprehensive recovery services.